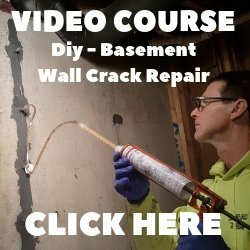 My recommended Laser Level for doing concrete work. 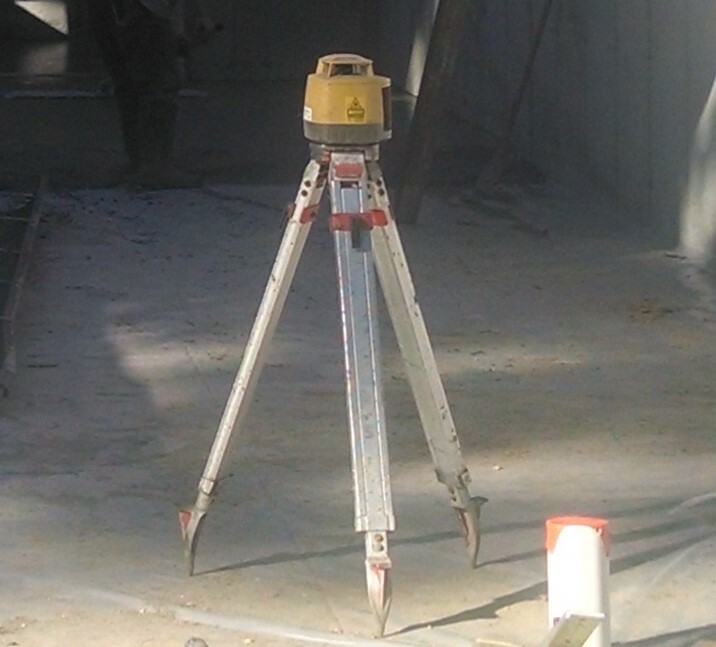 In my opinion, using a laser level is the fastest and most accurate way to set grades and level forms when doing concrete work. I've been using laser levels for leveling my floors and slabs since the early 1990's. Out of all the tools I use to pour my floors, patios, slabs, & pool decks, this is the one tool I use the most. 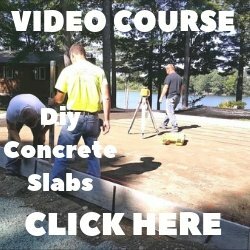 I use it check sub-grades, set slab forms to grade, mark floor grades on concrete walls, and level the concrete during my pours. If you're looking for a fast, easy, and accurate way to level your sub-base, check plumbing slopes, shoot grades while pouring floors, and set top of wall grades, this is the Laser Level you want. In the picture above, I'm using the laser level to set the grade of the concrete floor around the perimeter and in the middle of this pour. 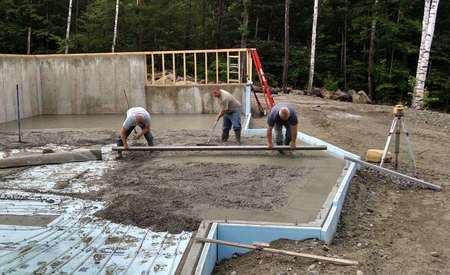 After our "wet pads" are set to the level we want, we strike off of those pads using a screed. Simple, fast, and accurate, which for me, translates into saving time. And if I'm saving time doing something more efficiently, my profits are higher. I can honestly say, in my case, this laser level paid for itself in the amount of time it saved me, in just a month or two. Now I know, there are many different kinds of laser levels to choose from out there. But I can only share with you my experience with this one. I've had two other Topcon lasers since 1988. They're durable and very reliable. I wouldn't own any other brand. You can buy the Topcon RL-H5B right on Amazon. It comes as shown with the hard case and receiver. You will need to purchase the Tripod. This is the same one I use. Disclaimer: I am an affiliate of amazon. If you purchase the laser or tripod through one of my links within 24 hrs, everything-about-concrete.com will receive a small commission. Thank you, it helps support this site.